The Emirates Airline Festival Of Literature returns this weekend. Now in its ninth year, book lovers can sign up for workshops, talks and signings with top authors. With more than 100 writers taking part, What’s On picks the ones you don’t want to miss. Mostafa Salameh is the child of Palestinian refugees and one of only 13 people ever to climb the Seven Summits (including Mt Everest) and conquer both the North Pole and the South Pole – an achievement known as the Explorer’s Grand Slam. 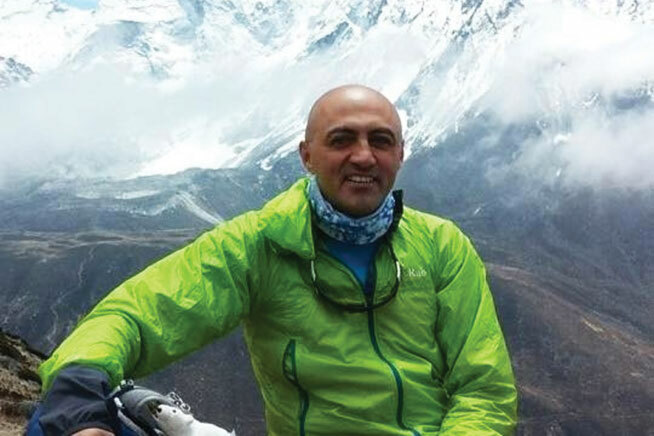 The first Jordanian ever to climb Mt Everest, Kuwait-born Mostafa never planned to be an adventurer but was inspired after he had a dream about reciting the call to prayer from the world’s highest peak. Today, he’s a traveller, motivational speaker and author of Dreams Of A Refugee. He was even knighted by King Abdullah II of Jordan. 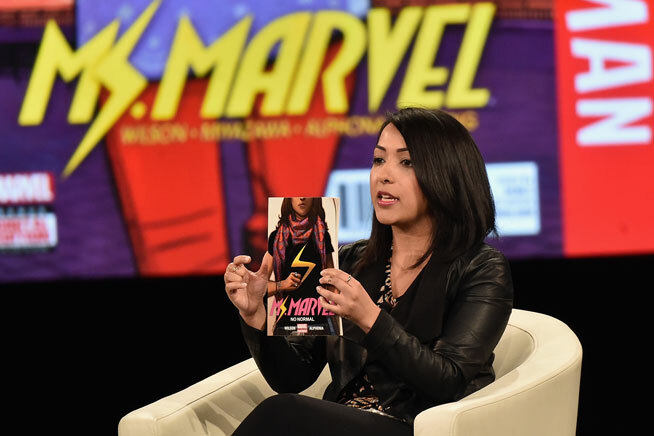 The director of content and character development at Marvel Entertainment, Sana co-created Ms Marvel, the world’s first Muslim-American female superhero. When Barack Obama calls you “a real-life superhero”, you know you’re doing something right. Sana has won heaps of praise for the creation of Kamala Khan, aka Ms Marvel, the first Muslim-American superhero, drawing on her own experiences growing up in New Jersey to tackle issues of identity and diversity. 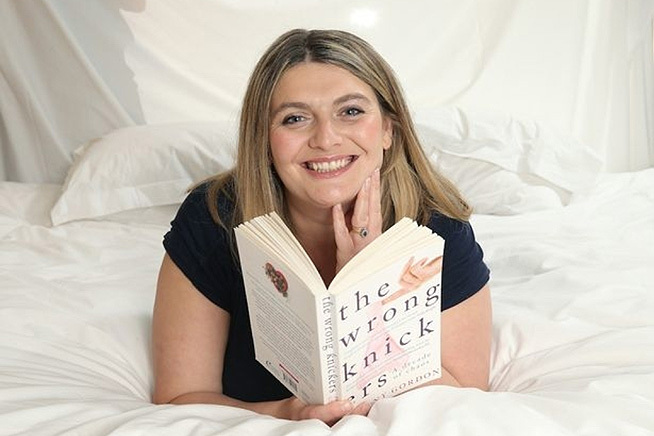 The Daily Telegraph journalist wrote The Wrong Knickers and the brilliant memoir Mad Girl, documenting her experience of mental illness with warmth and humour. Since she was 12 years old, Bryony Gordon has battled depression and obsessive-compulsive disorder, an experience she writes about in the funny and inspiring memoir Mad Girl, in an effort to remove some of the stigma surrounding mental illness. She’s even started a walking group called Mental Health Mates, where sufferers can meet up with like-minded people and feel less alone. If you’re in need of some inspiration to help you achieve your 2017 goals, look to Julie Lewis, who has led more than 50 travel expeditions around the world, including Antarctica. 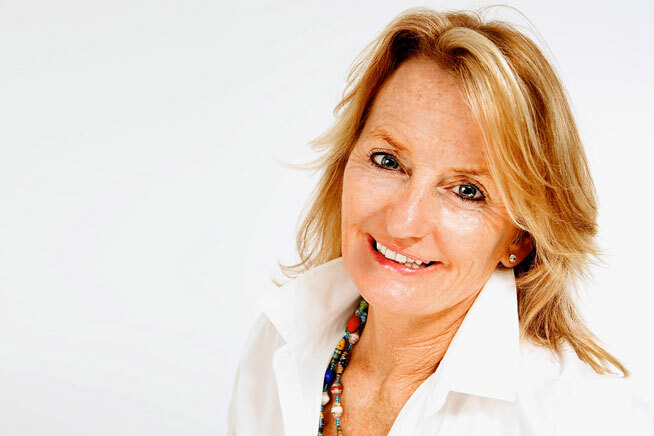 Julie Lewis is the founder of Mountain High, a company that aims to inspire, educate and coach people to reach new heights in their professional and personal lives, through coaching, workshops, retreats and expeditions. She’s written about her experience in a book called Moving Mountains. This award-winning writer and documentary maker has some incredible stories to tell, as you’ll know if you’d read any of his books, from The Psychopath Test to So You’ve Been Publicly Shamed. 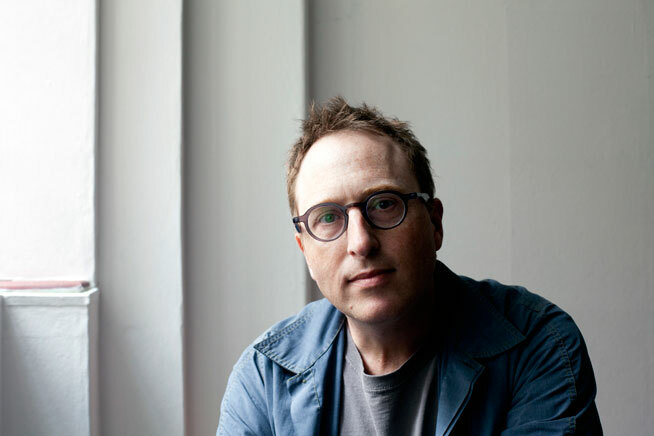 Jon Ronson is fearless in the pursuit of a story, no matter how strange. His mix of sharp observation and dry humour transforms even the most bizarre subject matter into an addictive read, whether he’s chatting with psychopaths or infiltrating Trump loving extremist groups. He’s recently branched out into screenplays too, with the Michael Fassbender film Frank and the upcoming monster story Okja, starring Tilda Swinton. The British adventurer has some incredible stories to tell of her travels around the globe, which included kayaking, rowing and biking more than 25,000km around the Northern Hemisphere. 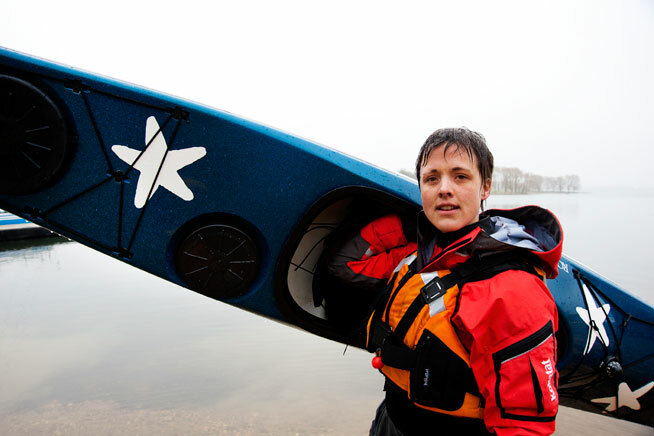 Sarah Outen is a Guinness World Record holder and a motivational speaker. She has two books to check out: A Dip In The Ocean, which documents how she rowed solo across Indian Ocean, and Dare To Do, about her attempt to travel around the world entirely on her own steam, cycling, kayaking and rowing. 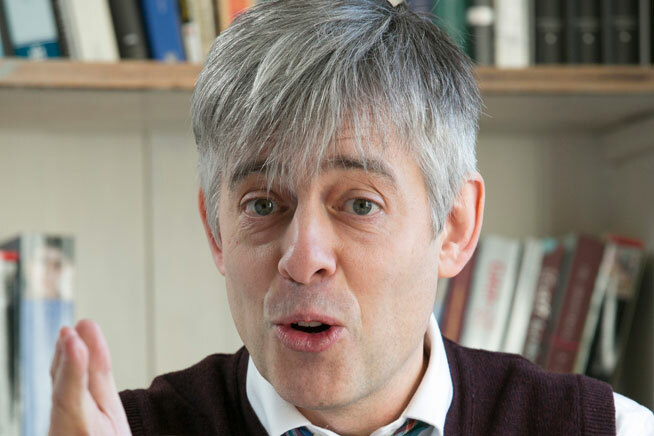 We’re assuming if you’re interested in a literature festival you’ll have something in common with Andy Miller, an avid reader who wrote about his love of books in The Year Of Reading Dangerously. Andy Miller has written for everyone from Esquire to GQ, but is best known for The Year Of Reading Dangerously: How Fifty Great Books Saved My Life. The book documents and celebrates his attempt to read 50 books in one year, from classics such as War And Peace to comic books. The Season 6 winner of The Great British Bake Off stole our hearts with her bakes and cakes. Nadiya Hussain might be the most iconic of all the GBBO winners, thanks to her hilarious facial expressions, gravity defying bakes, and her emotional win. 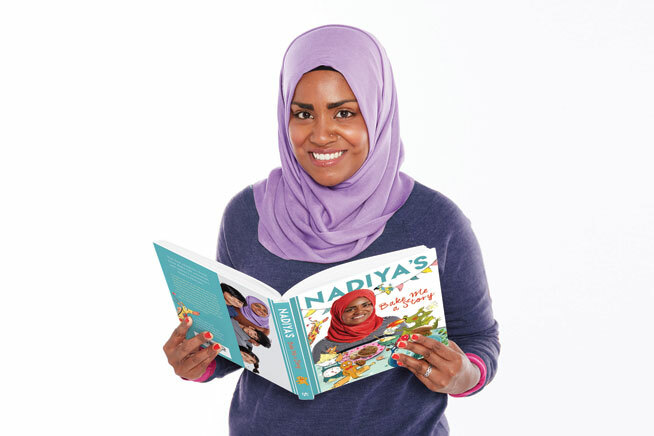 She went on to author a cookbook, Nadiya’s Kitchen, a children’s book, Bake Me A Story, and her debut novel The Secret Lives Of The Amir Sisters will be published this year.